An Arachnopus belonging to the Droseraceae family, the Drosera indica is an insectivore found in the tropics. 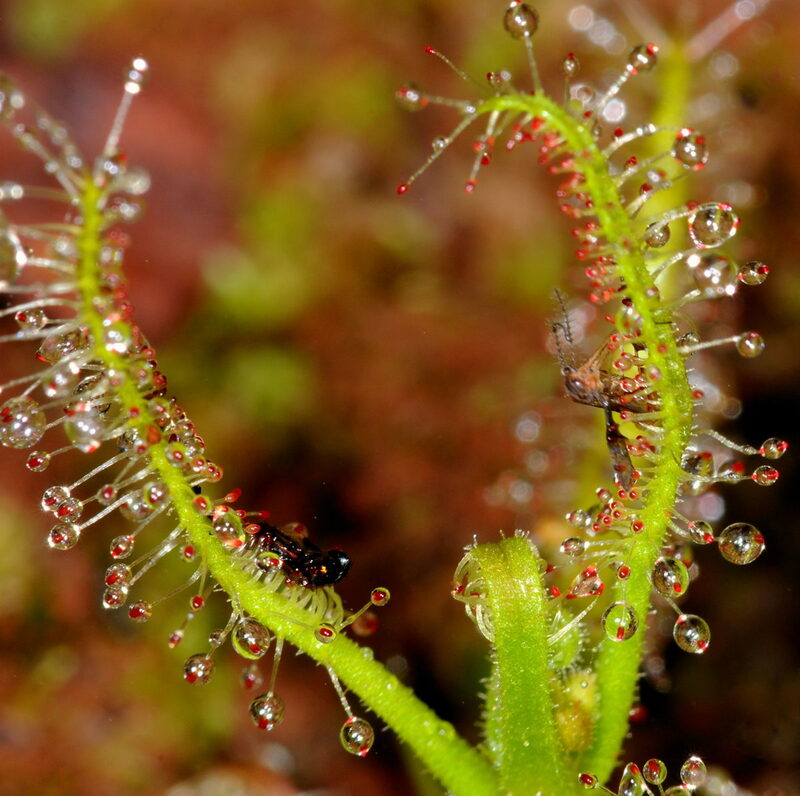 The Drosera indica is one of the carnivorous plants found in tropical regions worldwide. The nomenclature of the plant originates from the Greek, droseros (droseros), meaning “dewy, watery” and indica is derived from India. A plant can be classified as carnivorous if it attracts, captures, and kills animal life forms. It must also digest and absorb the nutrients from the prey to qualify as a carnivorous plant. There are many non-carnivorous plants that do some (but not all) of these things. For example, flowers attract pollinators (such as insects, birds, and other creatures, even humans! ); some plants such as orchids and water lilies temporarily trap insect pollinators to ensure pollen transfer. All these plants absorb nutrients either through their roots or leaves. 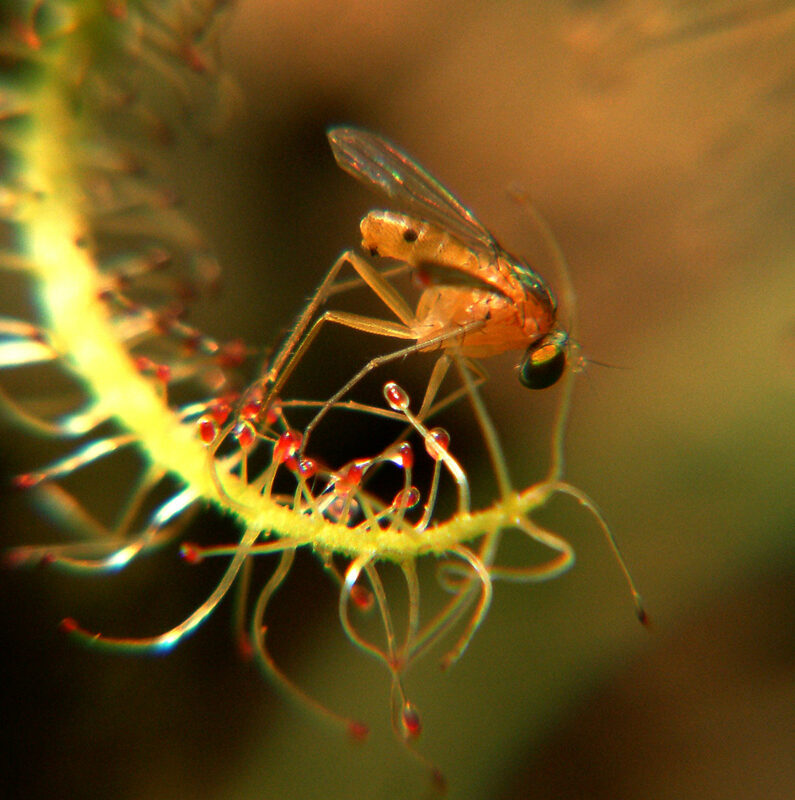 However, even though these plants do some of the things that carnivorous plants do, they do not fulfill all of the criteria necessary to qualify as a carnivorous plant. Only plants which attract, capture, kill, digest, and absorb prey are truly carnivorous. Carnivorous plants are just like other plants, except that they have a toolbox of abilities that, altogether, allow the plant to be carnivorous. Other plants have a few of these tools, but not all of them. The main tools are their abilities to attract insects, capture them, kill them, digest them, and absorb the resulting nutrients. Non-carnivorous plants have flowers to attract and even capture insects, toxic compounds to kill the insects feeding on them, molecules that have digestive properties, and roots-like structures to absorb the nutrients. Carnivorous plants just combine these features in an interesting way. The Drosera indica is a tiny plant, naturally found along the muddy soil in its specific habitat. Forms vary mostly in plant and flower color. The plants can be green or red, and flowers may be either white, pink, or orange. The Drosera indica is an annual, which means that under normal circumstances, within one growing season it will grow quickly, bloom, set seed and die. In nature, the seeds sprout with the onset of the rainy season. It requires very warm and bright conditions to do well. The plants bloom and then die in the fall as the ground dries out. After an insect has been caught, the glandular heads secrete a digestive fluid which dissolves all that can be absorbed from the insect. These work on reducing the fleshy internal part of the insect into a nutrient soup which is subsequently absorbed by the plant. It has been noted that the secretion does not take place when inorganic substances are imprisoned. Once digestion and absorption are complete, the exoskeleton is left dry, to be washed away by rainfall, or simply left as a warning to other insects.